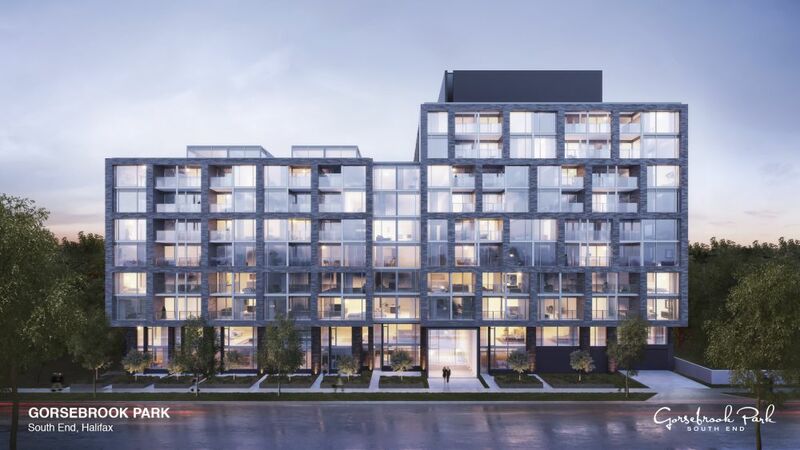 Marco is pleased to have been selected as the construction partner for this much-anticipated project. 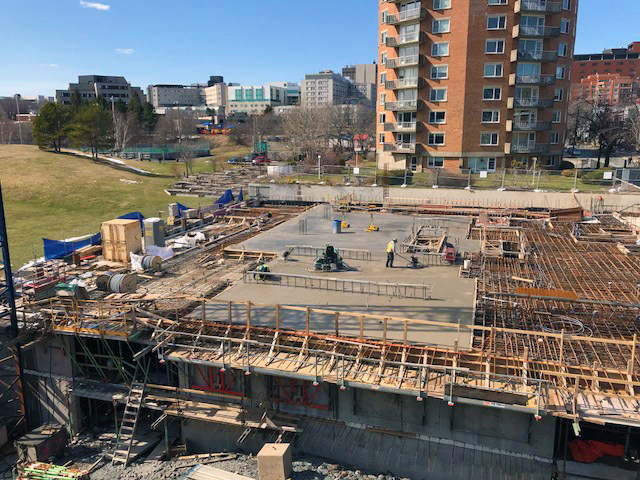 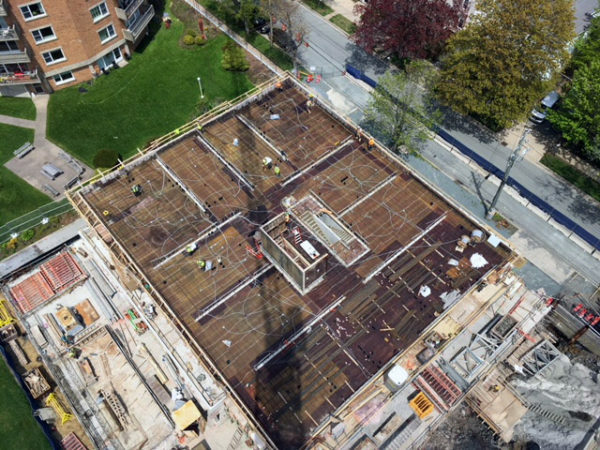 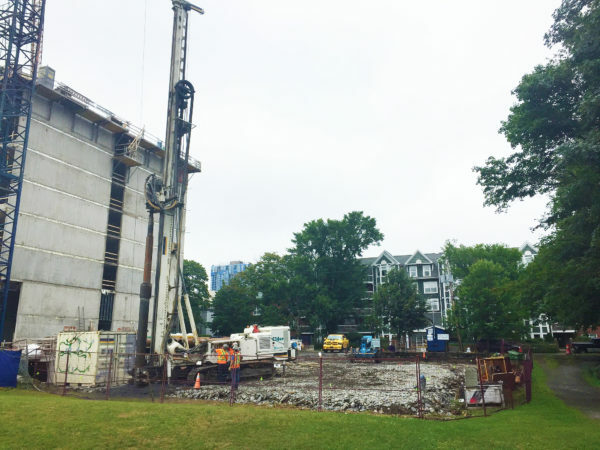 Our second project with Urban Capital, Gorsebrook Park will offer modern condominium living in the heart of Halifax’s South End. Bordering on its namesake park, the complex has been designed to offer understated, urban luxury, while maximizing views of the adjacent green space. 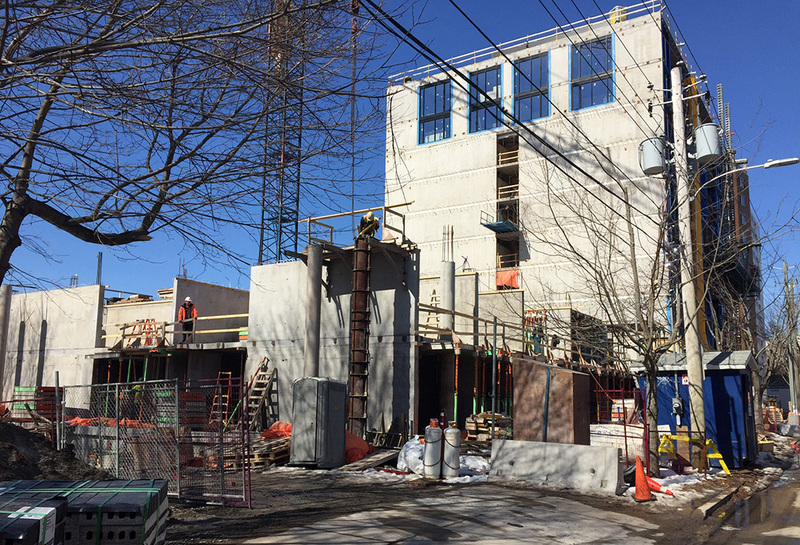 Work for this project is proceeding in two phases. 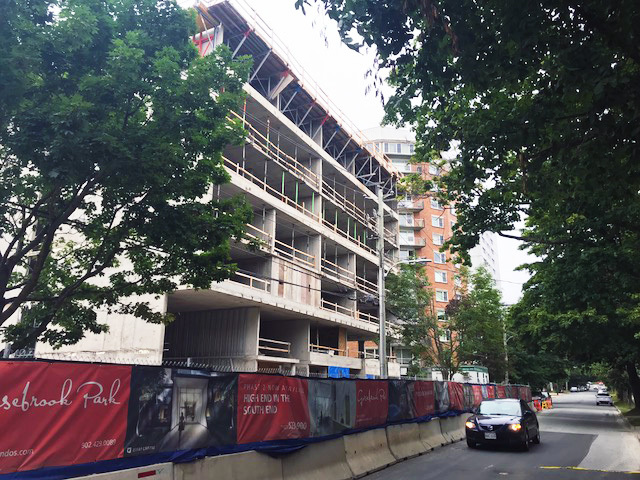 Phase one, the ten-storey development, began in fall 2017. 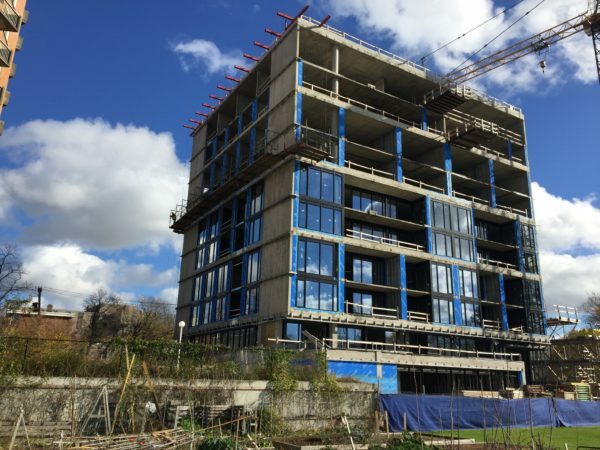 Phase two, the eight-storey development, began in summer 2018. The two buildings will share amenities such as the park-side swimming pool, outdoor lounge, and interior common room.